Just when you started to think spring might get here before the bone-chilling, below freezing winter weather even really set in, the first big snow storm of the season arrives. Well, that’s New England for you. That’s why they make long puffy down coats and hot spiked beverages. Head out-of-doors to hunker down at your favorite watering hole with one of these warming wintry drinks – and spring will be here before you know it. 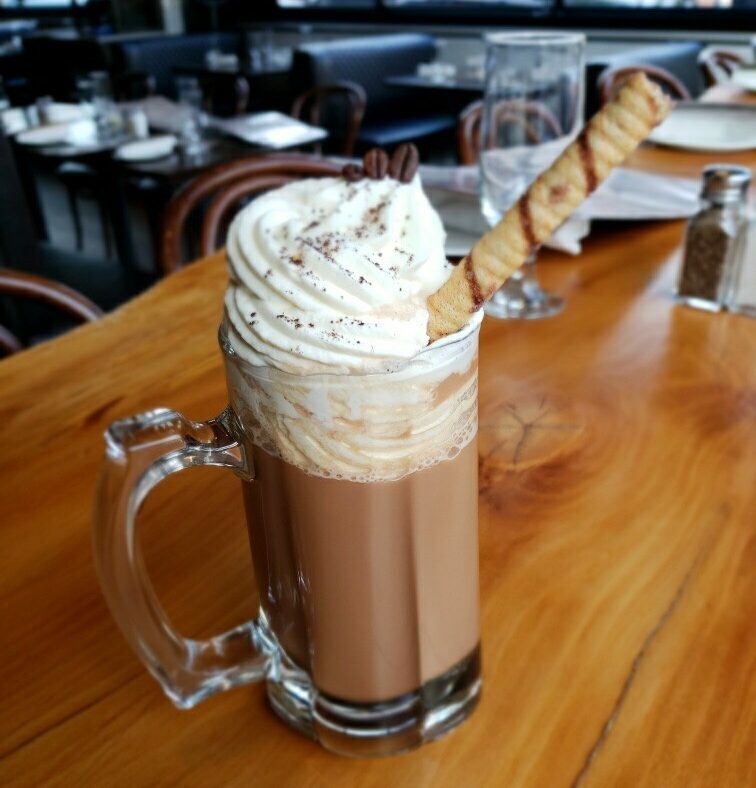 You can layer as many sweaters and scarves as you like to fend off the polar vortex, but nothing is guaranteed to keep you warmer than the Boozy Hot Chocolate at Davio’s Boston. Spiked with Scorpion Mezcal, cinnamon, nutmeg and black peppercorn, this warm, spicy and sweet drink will have you defrosting in no time. Picture yourself on a midwinter escape, sipping a hot cup of something in a chic farmhouse-style kitchen straight out of an HGTV special. 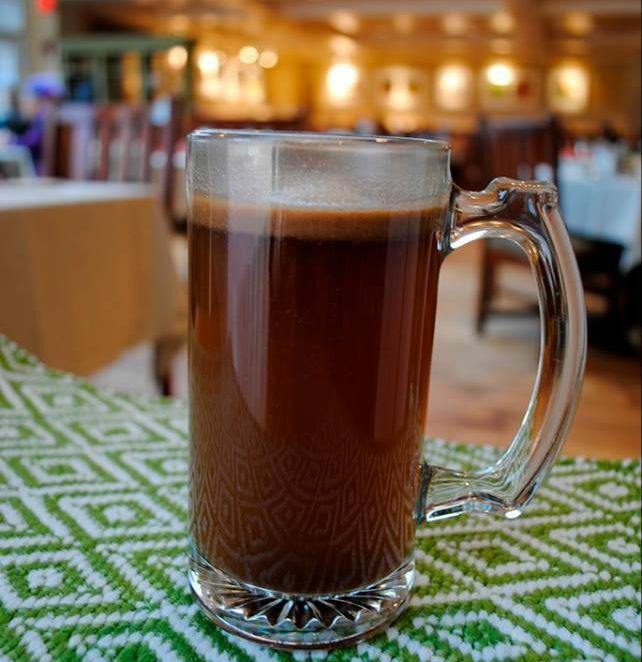 Turns out, you don’t even have to get in the car – just head for Harvard Square’s Henrietta’s Table for a Hot Butter Rum to be transported by a toasty combination of Privateer True American Rum, brown sugar, clove, nutmeg, cinnamon, Vermont butter and hot water. Say goodbye to your winter woes (what ice? which wind chill? ), because Big Moe is back on the drink list at the Lion’s Tail in the South End. 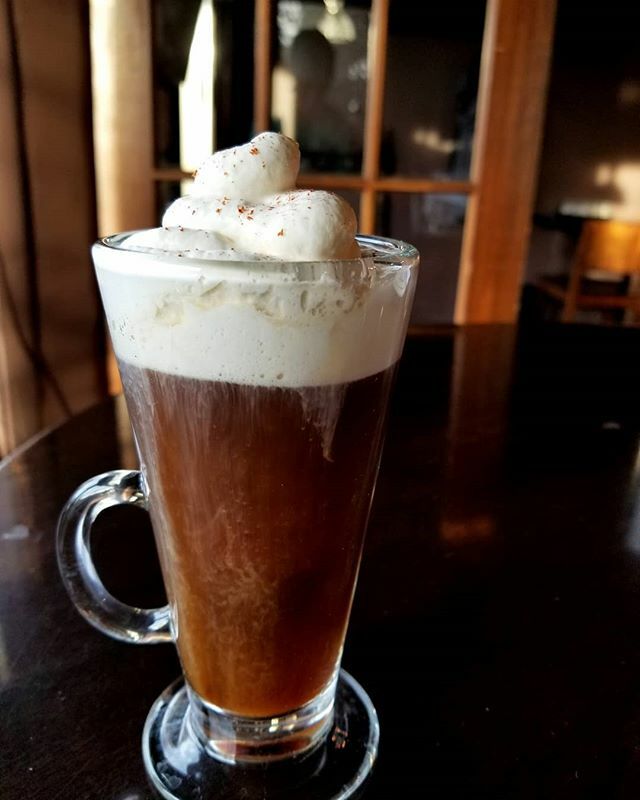 Snowstorms and freezing temperatures have nothing on this heart-warming mixture of Glendalough Irish whiskey fat washed in brown butter and roasted pecans, Demerara sugar, locally made Jaho coffee, and hand-whipped vanilla cream. 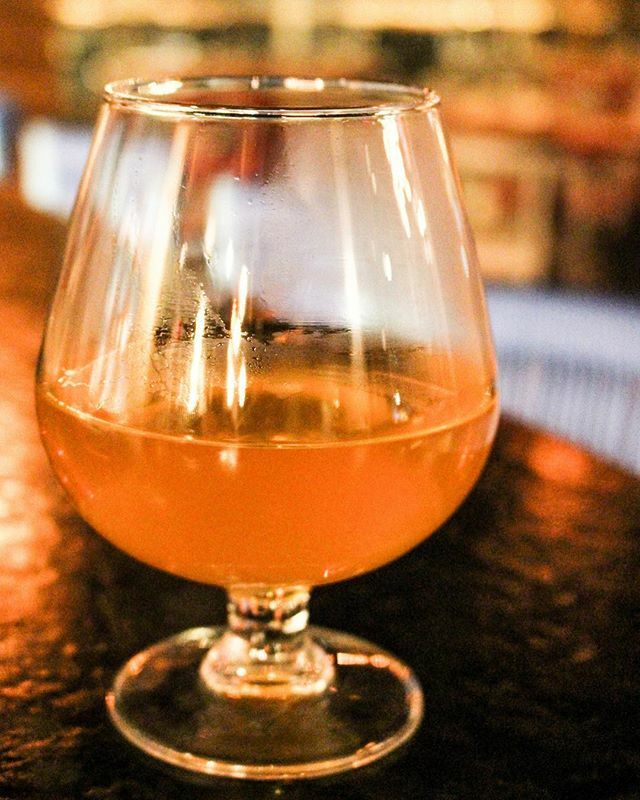 Escape the cold and pay your respects to the founding fathers and their tea-tossing ways with the Lower Mills Tavern’s Proper Tea, featuring hot green tea, green chartreuse and Proper 12 whiskey. The Dorchester restaurant and bar is serving them up all winter long so head all the way down Dot Ave for a warming boozy cuppa. It’s never too early to start getting in the St. Patrick’s Day spirit here in Boston. Not so sure? 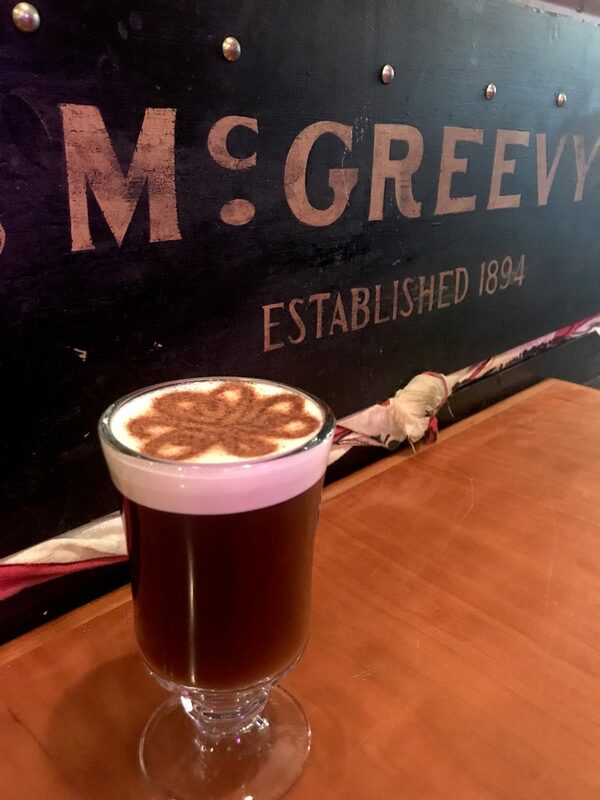 Well, McGreevy’s McG Irish Coffee’s melding of Jameson, Frangelico and amaretto is happy to convince you otherwise. Feeling a little indecisive? 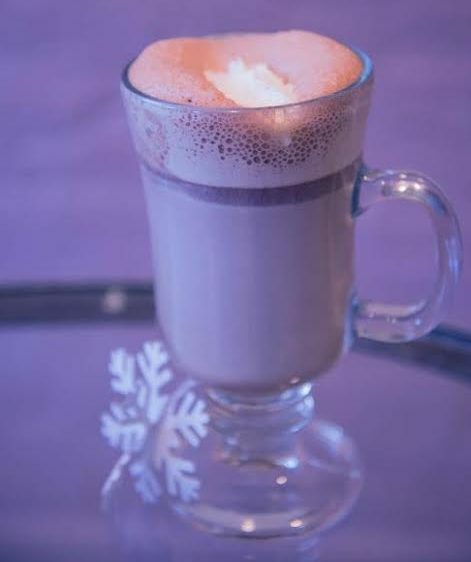 Met Back Bay is serving up their Boston Hot Chocolate Experience where you can get a little taste of everything. 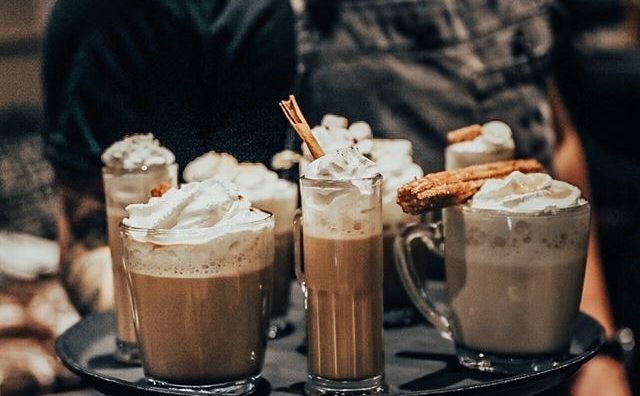 From their Classic Hot Chocolate to Dulce de Leche with salted caramel, there’s a drink for everyone in the family. If you want to add a little somethin’ somethin’ to your’s, ask for some Bailey’s, Galliano Ristretto, Caramel Vodka or Peppermint Liquor. 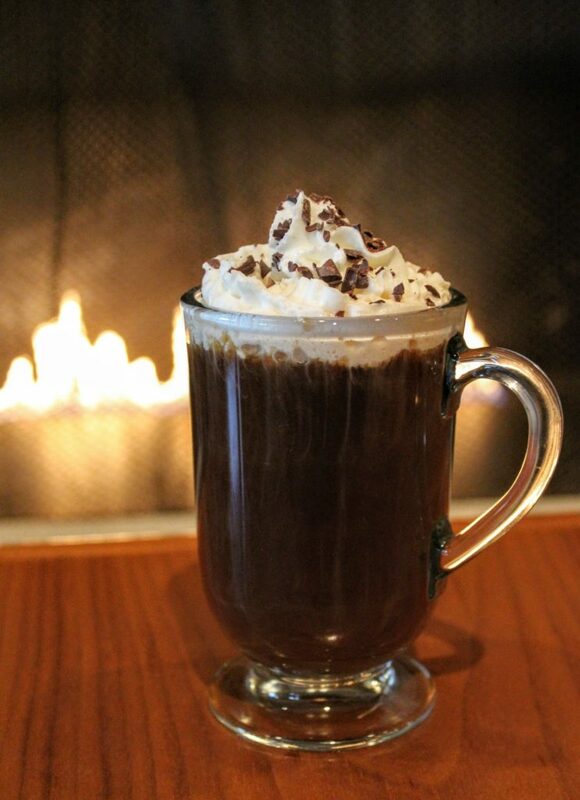 Get out of the cold and get cozy at the bar at Mooo…. 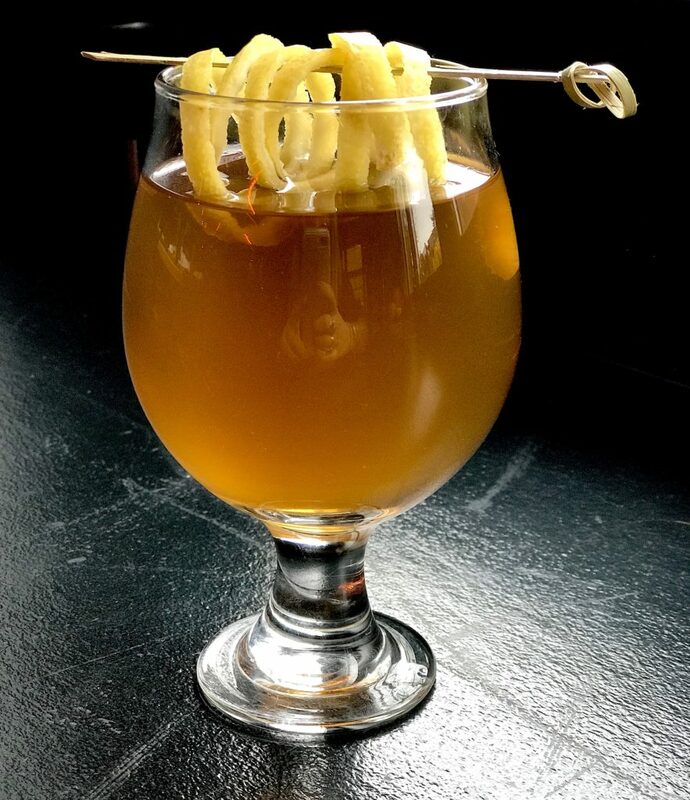 The steakhouse atop Beacon Hill, nestled within the XV Beacon Hotel, welcomes visitors who’ve braved the elements with the Vermonter, a tasty concoction made with Christian Drouin Calvados, Don Ciccio & Figli – Nocino and maple syrup. 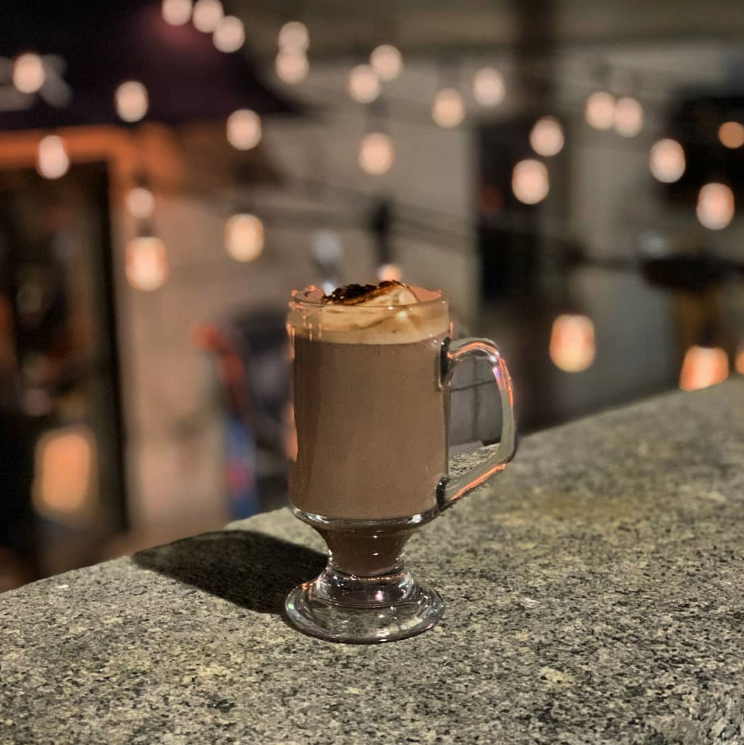 Precinct Kitchen’s Game of Thrones Patio Pop-Up is back with a drinkable tribute to the red-haired Wildlings— the Kissed by Fire spiced hot cocoa. Topped with a homemade, toasted marshmallow this cocktail will have you waiting on the edge of your seat for the final season’s premiere. When it comes to cocktails and confections, the folks at Sulmona don’t play – well, unless the game is combining the two into one delicious drinkable dessert. 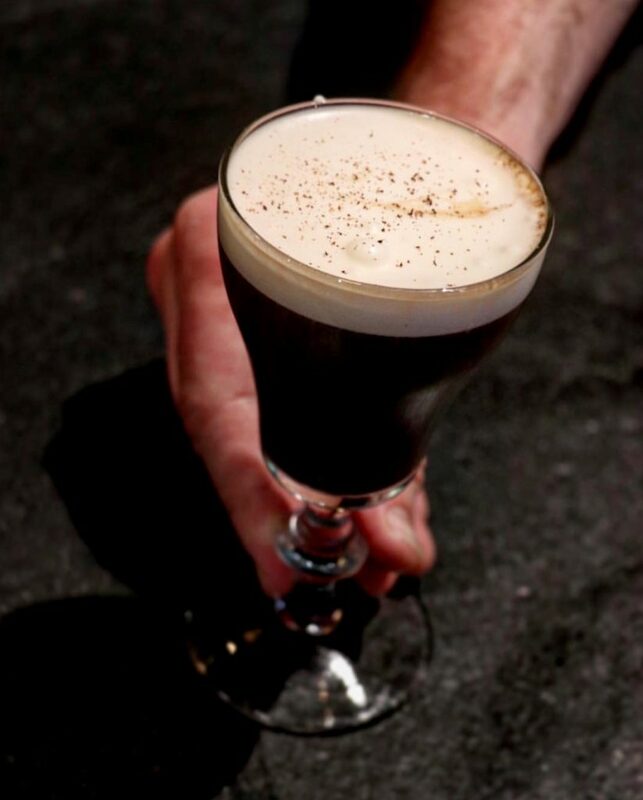 Swing by the Mass Ave spot to try the Nutella Coffee complete with vanilla vodka and amaretto – it’s the perfect nightcap-with-a-kick. 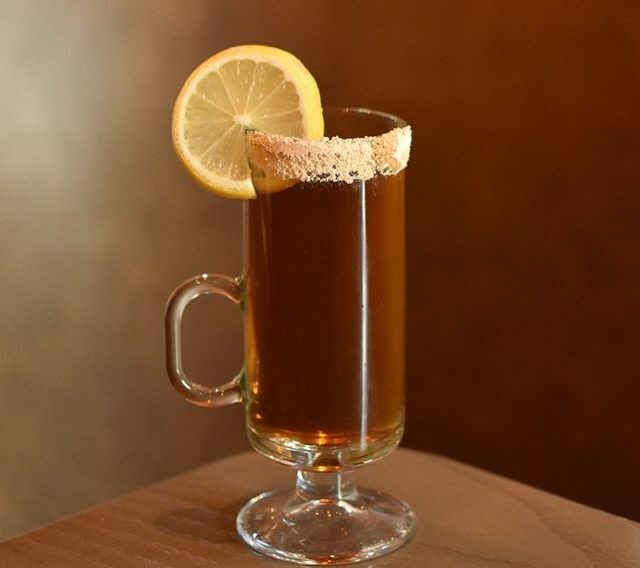 A list of warm wintry cocktails is simply not complete without the healing powers of a Hot Toddy. While Sumiao Hunan may not have any doctors behind their bar, they’ve got a modern vibe and the perfect drink to lift your spirits (and maybe even boost your immune system). As comforting as a TV version of a fireplace is, there’s nothing like defrosting in front of the real thing with a special sipper in hand. 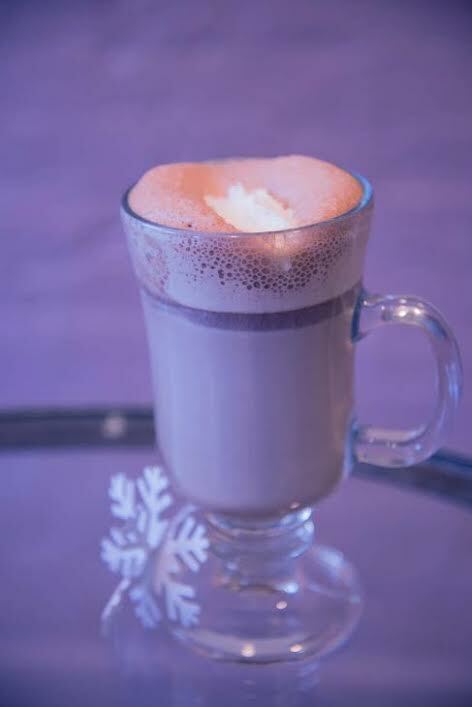 If you don’t happen to have your own hearth upon which to settle, you can head on over to TAMO to try out their Haute & Steamy a coffee drink which features Godiva Chocolate Liqueur and Vanilla Bean-Infused Bacardi. 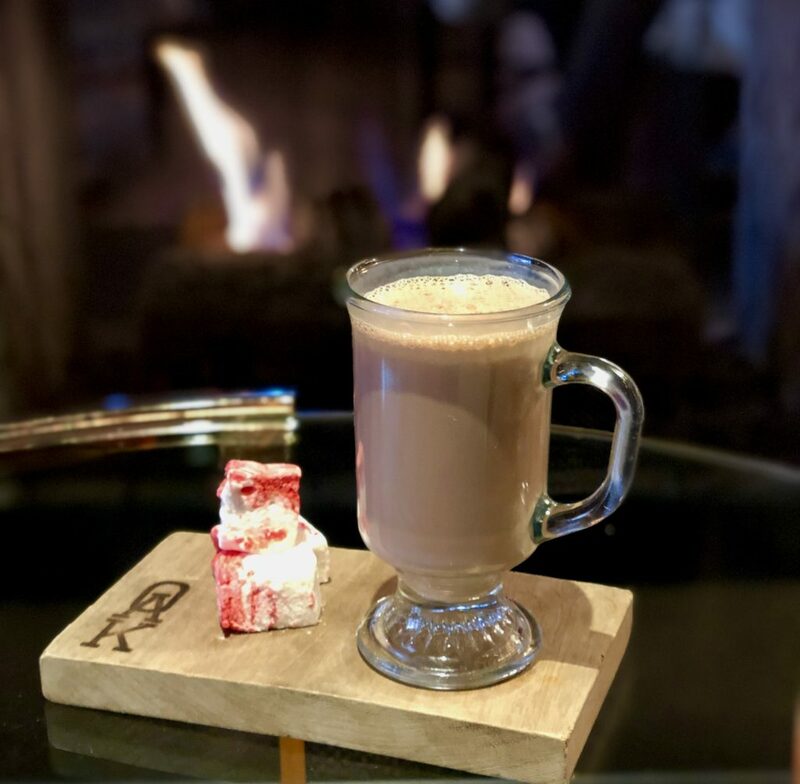 If that’s not your cup of tea (or coffee rather), TAMO’s Trio of Toddies is back again this year along with S’More Snow, a new boozy hot chocolate. 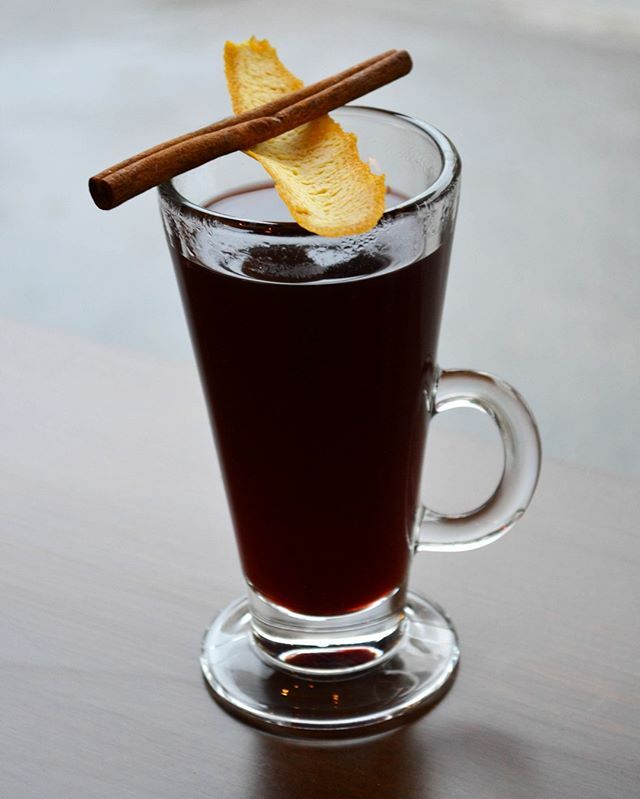 Certain drinks are classics for a reason: take Teatro’s Mulled Red, for example. The harmonious (and aromatic, too!) blend of flavors like cinnamon, anise, cloves and of course, brandy in this comforting and timeless beverage will delight your senses and warm you through and through. If you’ve recently caught yourself daydreaming about warmer days spent apple-picking surrounded by fall foliage, you’re certainly not alone. Thanks to the team at Temple Bar your autumnal dreams can come true because T.C.D. 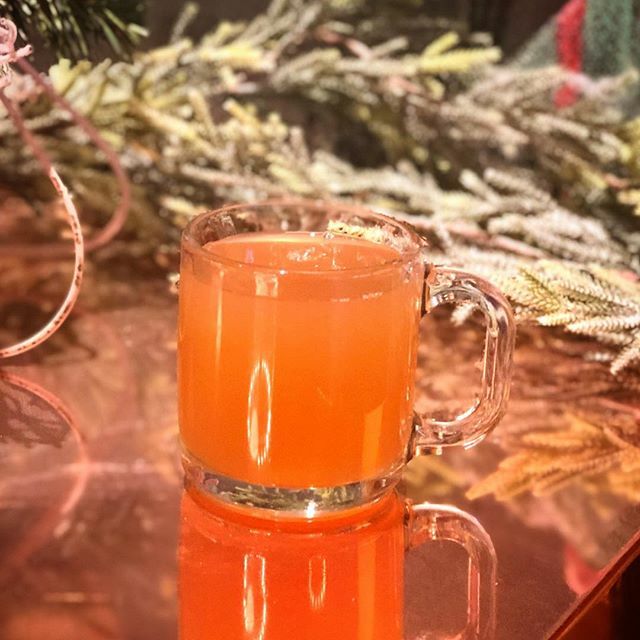 (aka The Cider Drink), blending Privateer Silver Rum, Amaro Angostura and hot cider, is sticking around to see you through the darkest days of winter. Have you been scrolling through this list wishing there was something a little sweet, a little spicy and a lot of tasty? Tres Gatos of Jamaica Plain understands your triple-threat craving (the tapas bar doubles as a music shop and then triples as a bookstore). Treat yourself to the Tooth & Tusk, a dreamy blend of Smuggler’s Notch bourbon, coffee, Spanish sweet vermouth and cinnamon.